Researchers at the Indian Institute of Technology-Roorkee, working to come up with a cure for Chikungunya, have discovered the anti-viral properties of piperazine, a drug to be used for cure from the disease and have come up with a mechanism for the same. Researchers at the Indian Institute of Technology-Roorkee, working to come up with a cure for Chikungunya, have discovered the anti-viral properties of piperazine, a drug to be used for cure from the disease and have come up with a mechanism for the same. Their findings have been published by the Elsevier group in the 'Antiviral Research' journal. 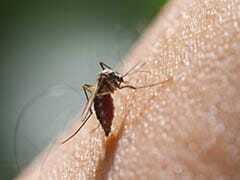 Chikungunya is an infectious disease which gets transmitted to humans through mosquitoes infected with the same virus. This research talks about the potential of piperazine as a medicinal agent, and how it works in preventing the virus. It also talks about how binding the molecules present in Chikungunya virus offer a whole new outlook or therapeutic intervention, hence preventing this virus from affecting more people. 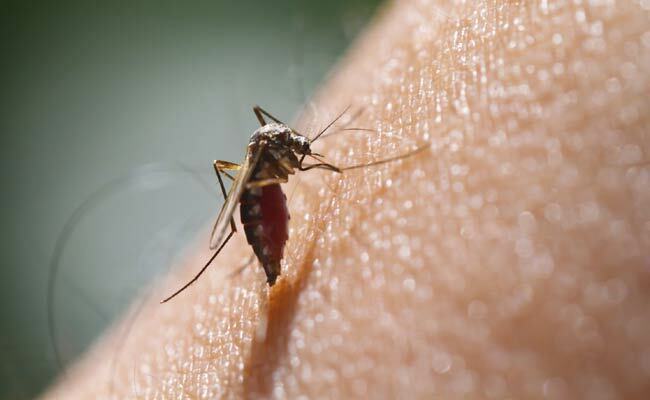 Dr Shailly Tomar of the Biotechnology department at the institute said, "Chikungunya is gradually becoming a major public health concern, with many affected by it every year. There is no vaccine or antiviral drug available in the market for the cure of chikungunya currently. The treatment focussed on relieving the symptoms associated with the virus infection. 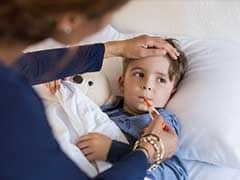 Developing a new antiviral drug molecule can take over a decade and that is the reason why we are looking at repositioning existing, approved drugs and testing these to see if they might inhibit or kill pathogenic viruses." With 96 more cases of dengue reported last week, dengue has crossed the 9,169 mark this year. "Our research has showed that piperazine, a drug existing in the market, is successful in curbing the spread and replication of the Chikungunya virus in a lab setting. We are currently testing the molecule on animals hope to take this to clinical trials soon," he added. Piperazine is a drug which is commonly used for deworming treatments to combat diseases related to pinworm and roundworm. By combining the X-ray crystallographic technique and the computational biology and fluorescence technique, piperazine binds itself with hyrdrophobic pocket on alphvirus capsid protein. The pocket hence formed is the key to replication of the virus and its spread inside the host body. This in turn prevents the virus from spreading and further helps in treating the virus effectively with existing drugs.